Size: 0.5 in. 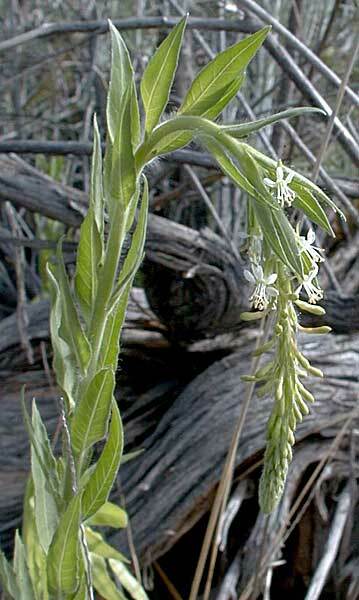 at the end of a single tall (up to 3 ft.) leafy stalk. Notes: There are 3 species of Gaura in Arizona, all found here.